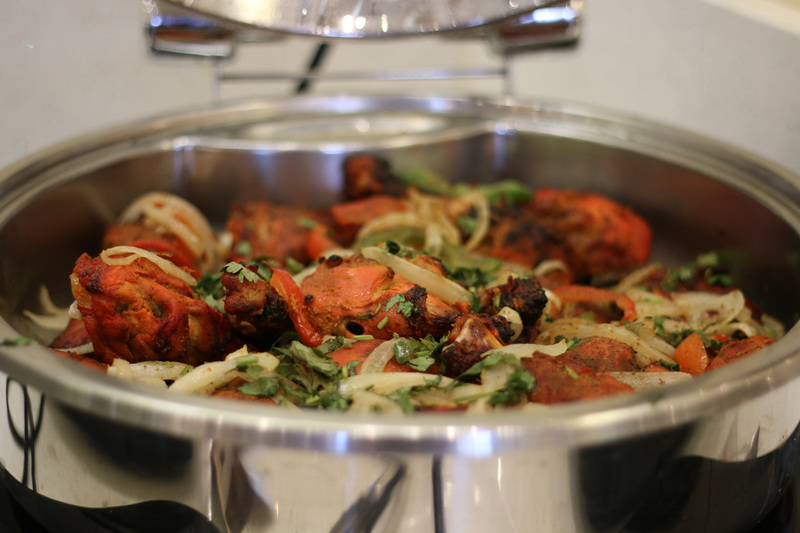 Spice N Rice – Fresh Authentic Indian Food in Overland Park offers an authentic and elegant dining experience with great attention to many different diets. The atmosphere of this place is warm, and very inviting, not to mention the food is delicious! With a restaurant as impressive as this, they needed a website that really told the story of what they offer when a customer sets foot in their doors. As we’ve said previously, there’s huge opportunity in attracting new customer to your restaurant using the internet. Spice N Rice had a website previously designed, but it didn’t give an accurate picture of what it’s really like to visit their restaurant. We were more than happy to be able to assist them with achieving a functional website design.